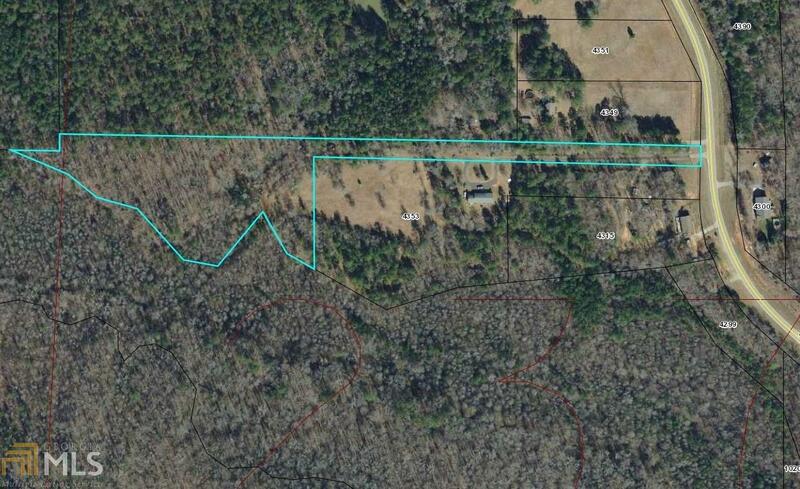 6.52 +/- wooded acres in Locust Grove with a private home site and small creek. Build your dream home today! View beautiful wildlife from your own property. Back Flag lot between addresses #4353 & #4349 Peeksville Rd. Paved/dirt driveway to the left at #4353 belongs to this property. Call agent first before entering property please.